NO! NOOOO!! 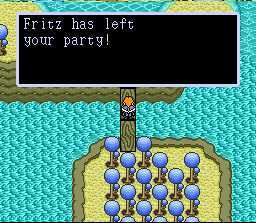 WHY, FRITZ? BY GOD TELL ME WHY!! 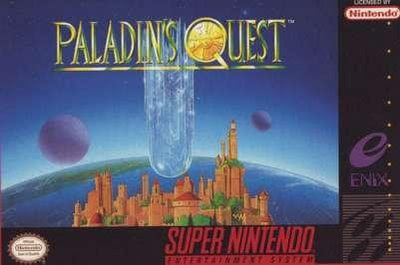 Paladin's Quest is a 1993 RPG for the Super NES. Originally called "Lennus" in Japan, this is a fairly underrated classic with a unique world. They made a second game, Lennus 2, but it was never released outside of Japan. This series is similar to Dragon Quest in terms of how it plays, with a higher than average difficulty that is, at times, brutal. 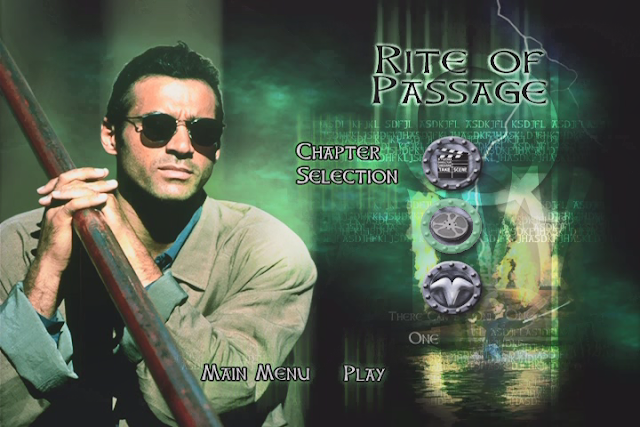 Join me for this look at a game that almost no one played. For these posts, I'll be calling the game "Lennus" - the original name of the game. The one that means something. It has been #1 at the box office for four straight weeks now. 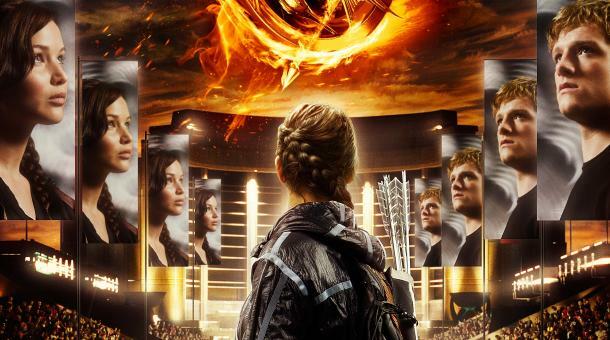 This highly-hyped movie is based on the first installment of a book series by Suzanne Collins. It tells the story of a young woman who is thrust into the spotlight in a bloodthirsty, imperialistic society that has lost its moral fiber; if she survives long enough, she may well be the catalyst for change that could bring the whole thing crashing down.